This was Steve McCurry’s first thought when he arrived in India for the first time in 1978 with just a few clothes and a bag of film. Over the next three decades, the celebrated American photographer returned more than 80 times to the country that would steadily “delight, charm and horrify” him. McCurry is best known for his portrait of a green-eyed Afghan refugee girl with a fierce gaze that made it to the cover of the National Geographic magazine in 1985. The photo changed his life, he says. 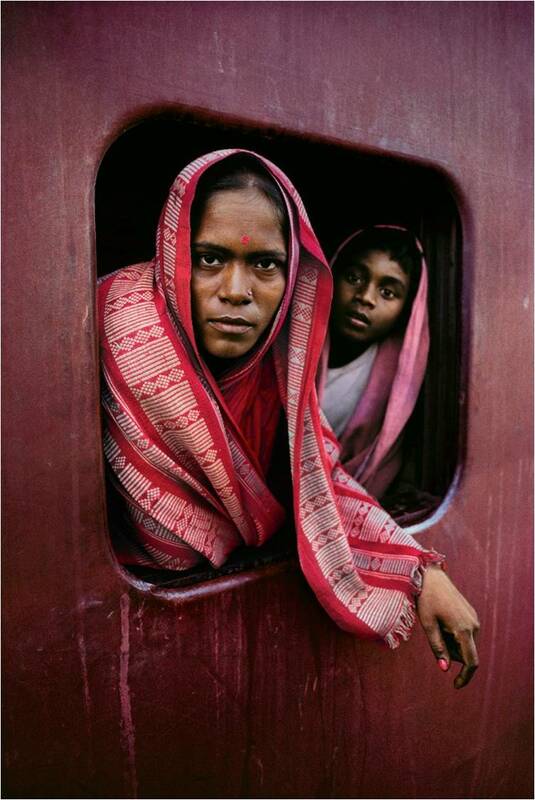 This time, the award-winning photographer is back with Steve McCurry: India, an exquisitely-produced book of photographs of the multitudes who so overwhelmed him during his first visit. The photographs span decades. One, taken in 1994, captures Mumbai’s milling masses with the moon rising over the city. 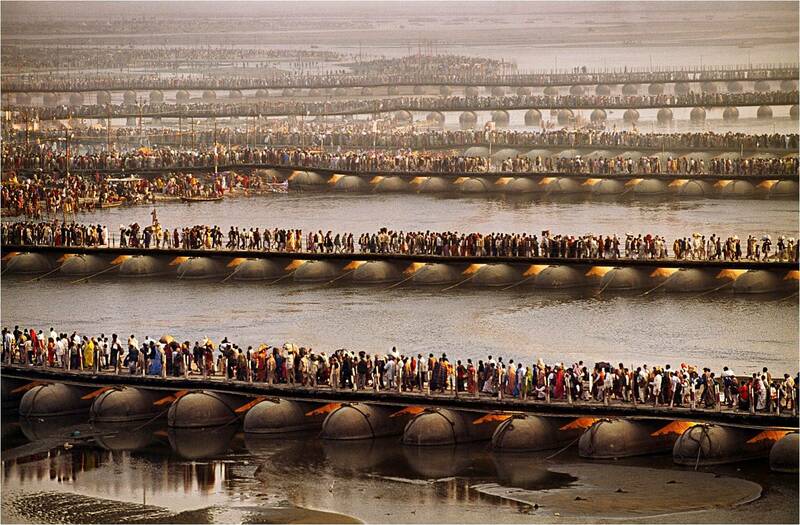 In another, crowds walk on pontoon bridges built across the Ganges during the 2001 Kumbh Mela. 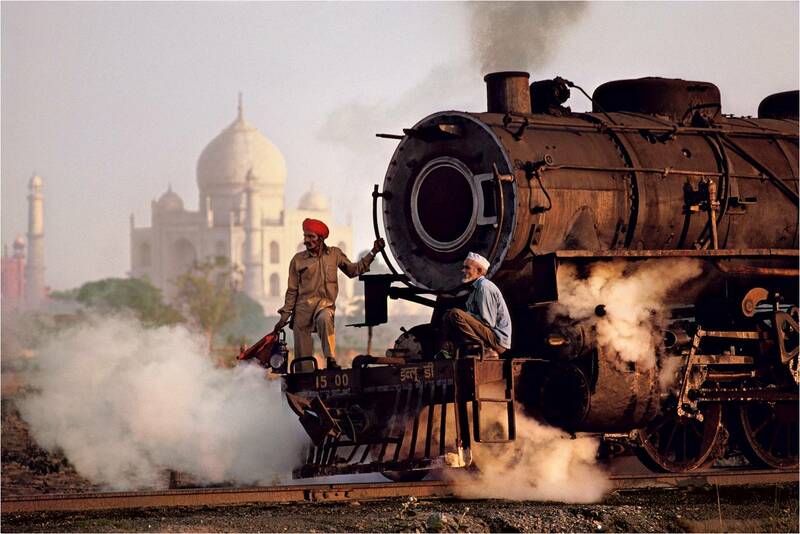 McCurry has travelled across India – from Kashmir to Kerala – capturing the extremes in culture, class and landscape that make up this vast country. 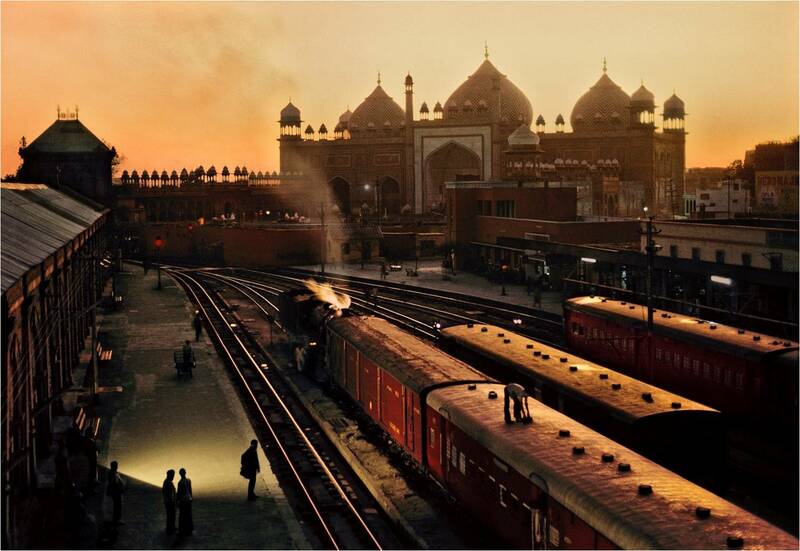 “Perhaps the most stark among the extremes McCurry illustrates are those between India’s rich and poor,” writes author and historian William Dalrymple in the book’s introduction, referring to McCurry’s ability to throw light on India’s “extraordinary contradictions”. The contradictions are evident. 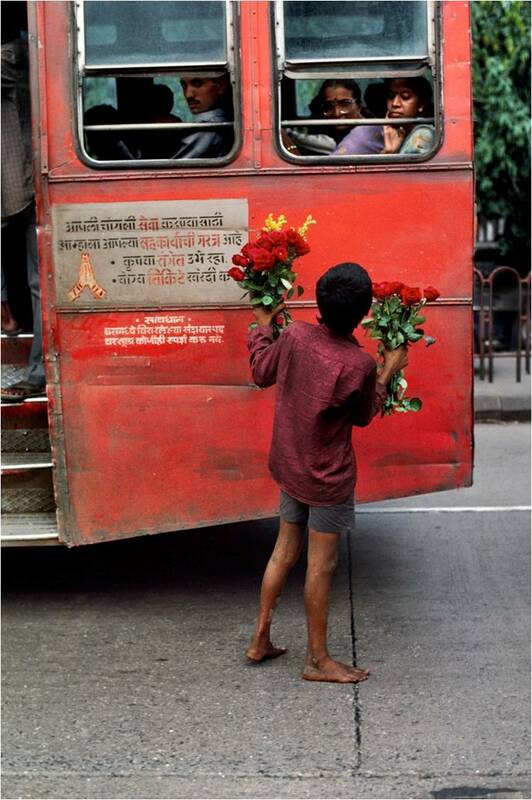 On one page is a 1993 photograph of a homeless boy trying to sell roses at a traffic signal in Mumbai, while in another taken in 1996, Harshvardhan Singh, the “yuvraj” of the erstwhile state of Dungarpur, sits regally amid a collection of snarling heads topping tiger skins rolled neatly into rugs, and several deer and other animal heads mounted on the wall. 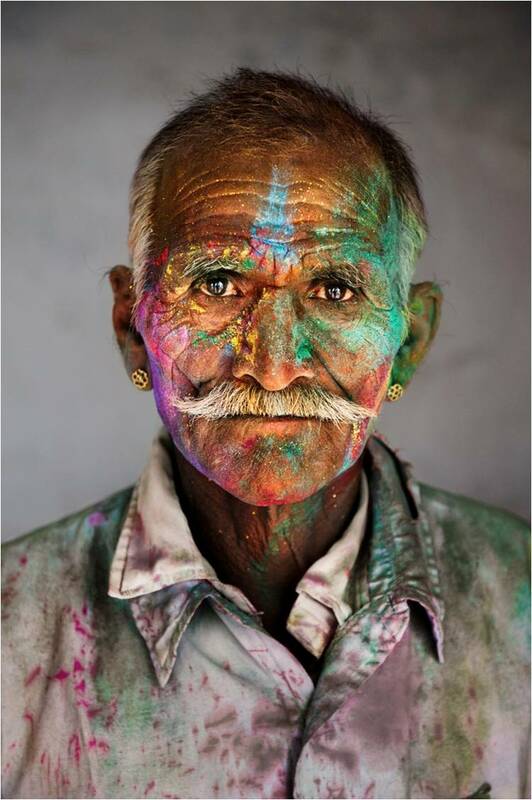 Each photograph captures people as they go about their daily lives – a boy with a sand boa coiled around his neck, a gnarled old man with Holi colours settled on the wrinkles on his face and a figure draped in a pink tarpaulin for protection from the Mumbai rain. It is difficult to visit India without getting a sense of the importance religion plays in people’s lives, and McCurry hasn’t missed this. A scene from 1996 shows a Sikh devotee praying with the Golden Temple glowing in the background, while another captures devotees carrying a statue of Ganesha into the sea at Mumbai’s Chowpatty beach. 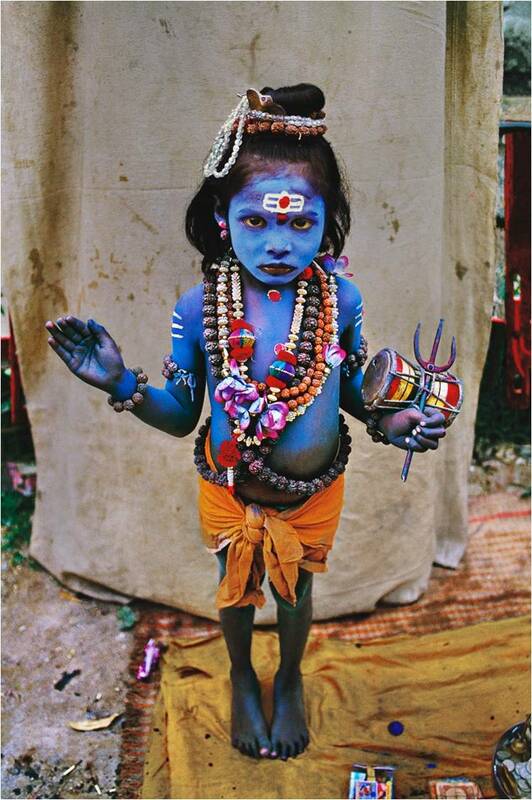 Yet another is a portrait of a blue-skinned child dressed as Shiva seeking alms. And what does he think of that bane of the smartphone generation, selfies? “I wish I had taken more selfies,” said McCurry who, over the decades, made the transition from analog to digital cameras. By 9.30am today I will have skyped Malawi, emailed Ghana, Facebooked Nepal, paid a bill online and used the satnav on my mobile phone. It feels a long time since we first got colour TV at home and, years later, when I accessed the internet using a dial-up modem. When I recalled these moments to my son he yawned. Aged, 19, he doesn’t remember a time before ubiquitous connectivity. 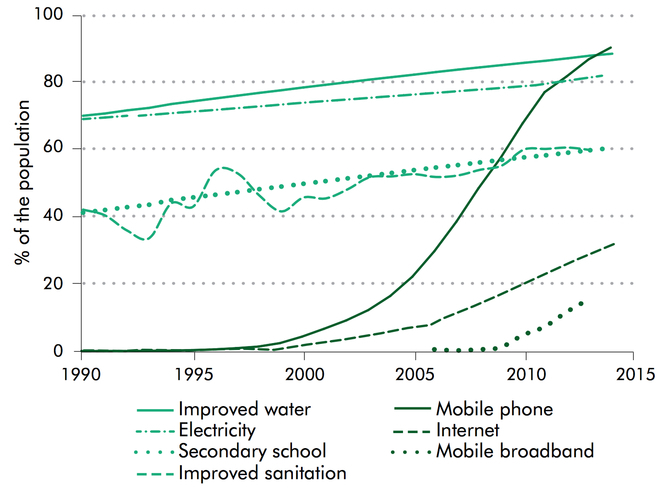 According to a new report from the World Bank, more than 40% of the global population now has internet access. 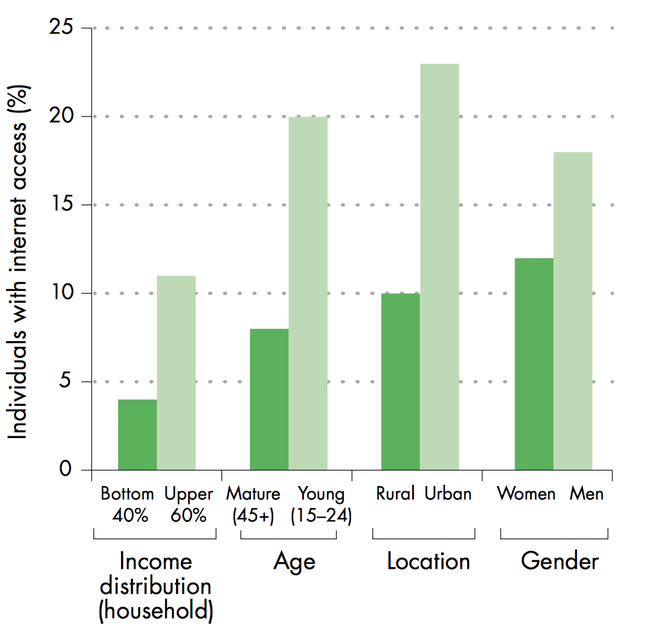 On average, eight in ten people in the developing world own a mobile phone. Even in the poorest 20% of households this number is nearly seven in ten, making cellphones more prevalent than toilets or clean water. For example, in the Indian state of Kerala the community action project Kudumbashreeoutsources information technology services to cooperatives of women from poor families – 90% of whom had not previously worked outside the home. The project, which supports micro-credit, entrepreneurship and empowerment, now covers more than half the households in the state. On January 30, an octogenarian Kashmiri Pandit, Janki Nath, died in his home in Malvan village in south Kashmir’s Kulgam district. He had a government job, but he retired just as Malvan was emptying of its Pandit inhabitants in 1990. 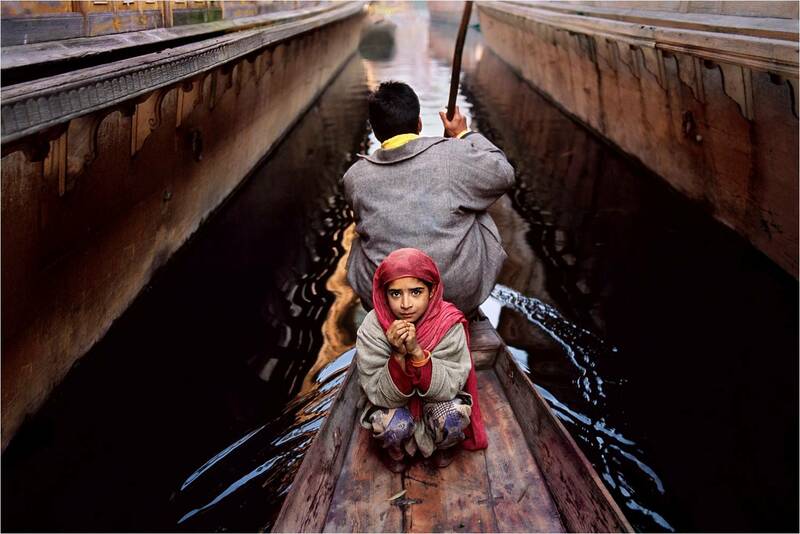 He sent his daughter to the safety of Jammu. She is married now and lives in Delhi. Even after the three massacres of Pandits in Kashmir Valley in 1997, 1998 and 2003 – a time when even most of those who stayed back chose to leave – Janki Nath decided to brave it out. He was an old man and preferred death to the uncertainty of exile. After militancy forced about 400,000 Pandits into exile in the early 1990s, a few families, especially in the villages, had chosen to stay behind. Most of them did not have any member with a salaried job and depended on agriculture for sustenance. Janki Nath was among the handful. 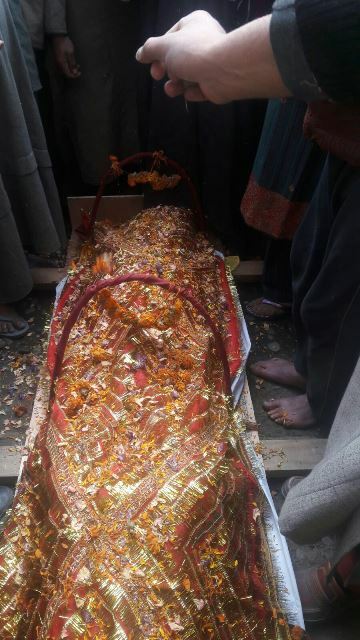 After his death last Saturday, the news agency Press Trust of India reported that in the absence of any Pandit, his Muslim neighbours performed the last rites. The report, carriedlater on The Indian Express website, said that the deceased had been unwell for the last five years and that his Muslim neighbours were taking care of him. That there were no Pandits present there is a blatant lie, but we will come to that later. First: why do journalists in Kashmir Valley feel compelled to report the death of a Pandit? Janki Nath was no poet laureate or social activist. 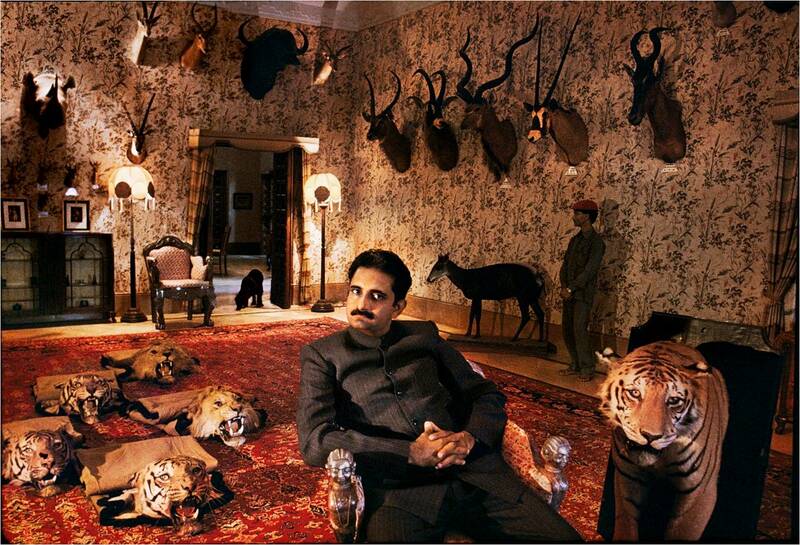 He was no Padma Shri. Why is it news that a Pandit has died and his Muslim neighbours have come to his house in condolence or that they have helped in the arrangements of his last journey? 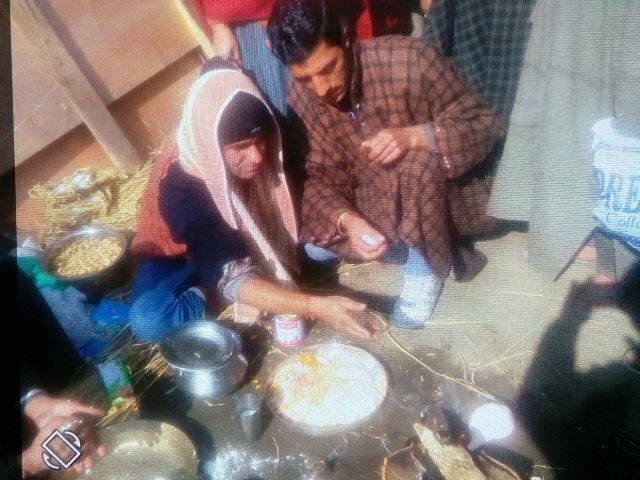 Vinod Pandit, an activist who lives in Kulgam district, says he often visits the bereaved families of his departed Muslim neighbours. But there are no cameras in tow. No flash bulbs invade the privacy of the grieving family. Two: who among Janki Nath’s neighbours felt compelled to call the media? Malvan is a remote village on the edge of a forest and there are no TV stringers there. So who called the PTI correspondent and what did he see? Did he see everything but choose to ignore it? He must have seen a man, wearing a pheran (Kashmiri loose coat), quietly tying in an arc over Janki Nath’s bier a thin mulberry tree branch, as per the centuries-old tradition of the Kashmiri Pandits. That person was Vijay Ji, a Pandit from a neighbouring village who rushed to Malvan along with three other members of his community after hearing about Janki Nath’s death. The PTI correspondent must have seen another man, again in pheran, and a woolen cap, reciting a Shiva hymn, making balls of soft-cooked rice and ghee, to be offered as last meal to the departed man. That person was Jaw’e Lal, another Pandit from another neighbouring village. The PTI correspondent must have seen a woman putting walnuts and marigold flowers over a plate of rice grains and then lighting an earthen lamp over it and keeping it on the right side of the dead man’s head. Her name was Kishni Pandita and she also came from a village nearby. The PTI correspondent must have seen a man who lit Janki Nath’s pyre. His name was Surinder Pandita. 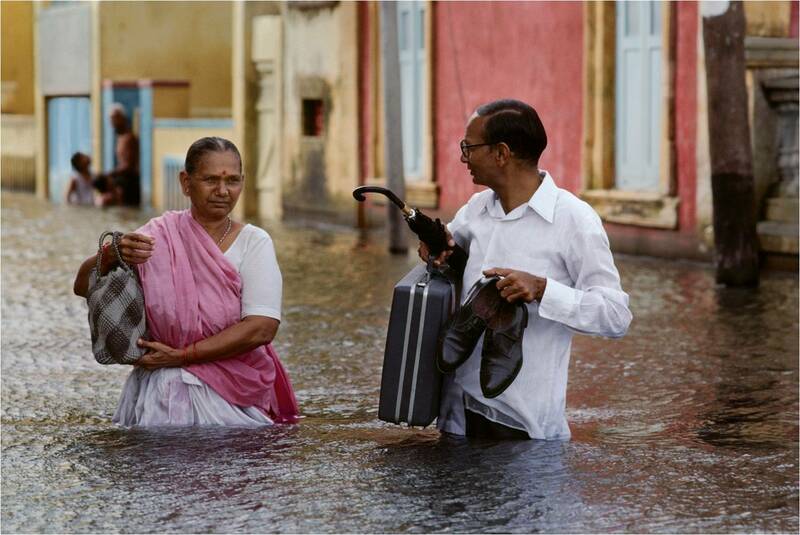 His family had to leave Malvan in 1990. Obviously, he knew Janki Nath and his family. He is a state government employee, currently residing in a camp established for Pandits who returned to Valley to take up jobs they badly needed. He was accompanied by a young activist, Rahul Ramesh Raina, who lives in the same camp. They took along a bundle of peanuts and candy, which is required for the last rites. Janki Nath, they realised, had kept his Ramnami cloth ready, as many elderly Hindus do in apprehension of their departure. The PTI correspondent must have also seen an old woman, sitting quietly on one side, looking intently at the dead man. That was Rani, Janki Nath’s wife who lived all her life with her husband and was now mourning his departure. In all, there were at least 12 Pandits in attendance. Of course, there were several Muslim neighbours who were present as well during the ceremony. But in the presence of a priest and so many Pandits, there was no question of them performing the man’s last rites. This is not the only time when false stories like the one from Malvan have been reported from Kashmir. We read these stories every year. It is not that senior journalists or the civil society in Kashmir do not know the charade behind these stories. But they choose to keep silent. Eleven days before Janki Nath’s death, a newspaper in Kashmir published this cartoon. It was the day when we were observing the 26th anniversary of our exile. In hindsight, many of us are relieved that someone created this cartoon. Because it is on such occasions that the veneer comes off and everyone can see what lies beneath. I ask our erstwhile neighbours and erstwhile friends from Malvan, Ashmuji and elsewhere in the Valley to do us a favour: stop engaging with us on what happened in 1990. Do not tell us that you were equally helpless. Because, as Holocaust survivor Primo Levi wrote to his German friend, there exist a thousand ways to manifest one’s solidarity with the oppressed. Propagating the falsehood of warmth is not one of them.